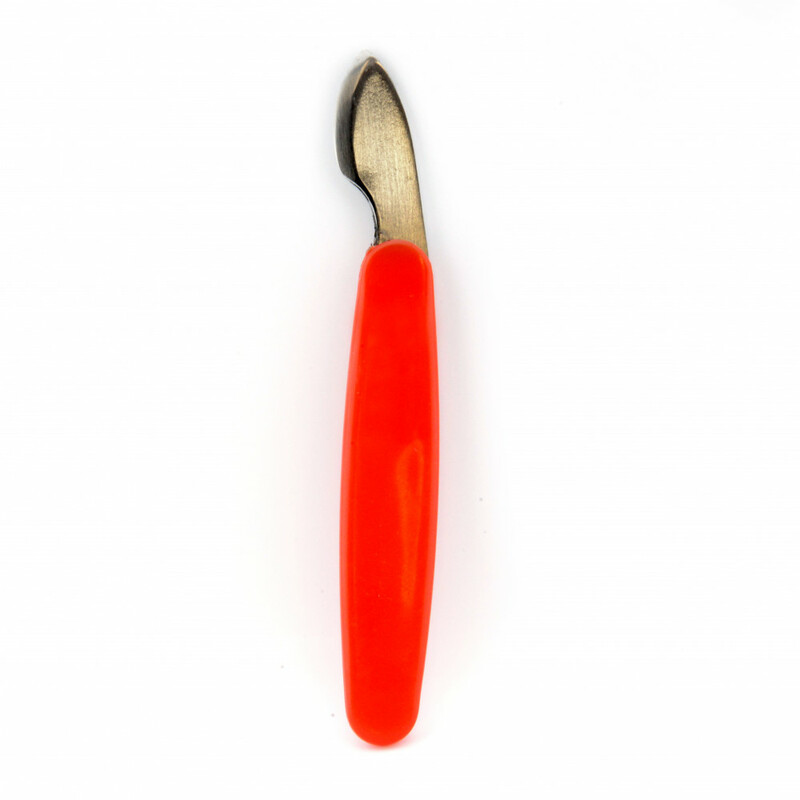 Sturdy case knife features a comfortable red PVC handle, which gives the user excellent leverage. The blade has a single bevel edge for removing those difficult cas backs Size of the watch case knife +- 11,5cm. Any questions about this product? Do not hesitate to contact us.